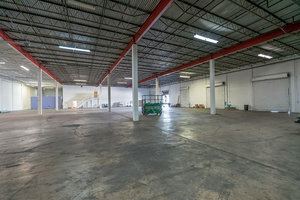 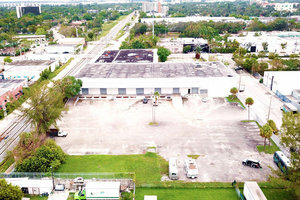 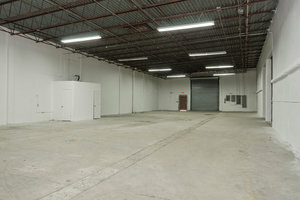 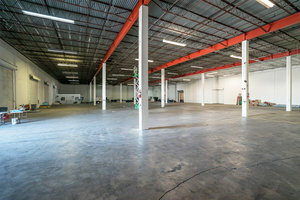 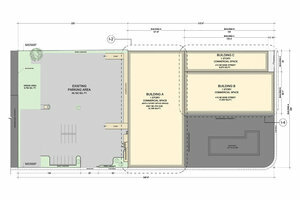 Premium 47,150 SF event space located in the heart of Miami. 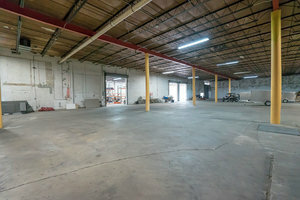 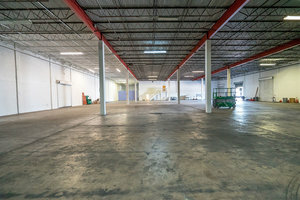 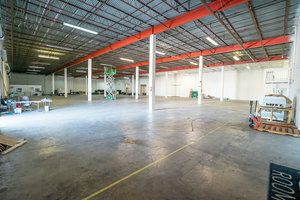 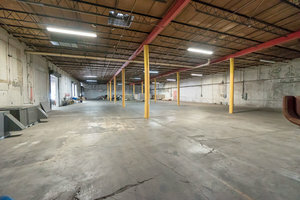 The space features 21" ceilings and is perfect for music festivals, concerts, sporting events, product introductions, private parties, film shoots and many more uses. 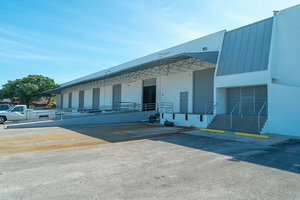 The space is also the only one of its kind available with a 100+ cars parking area making it convenient not only for event guests but for the event production company. 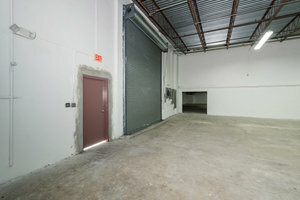 The building also has a separate entrance area that can be setup as the VIP access, artists rooms, or a private event space. 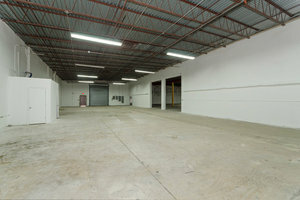 Also contiguous is a one of a kind open space sculpture garden that may be available for events.